Black Friday and Cyber Monday are great times for online shopping. Many products and services offer discounts on these days. If you are shopping for VPN services, now it’s a good time to buy new VPN services at discounted prices. ExpressVPN is one of the best VPNs to be used in China. Its dedicated team has been doing a good job in fighting China’s VPN blocking and was able to recover quickly from recently VPN trackdowns in China. ExpressVPN offers a 30-day money-back guarantee for users to try out their service for free. With this Black Friday and Cyber Monday VPN discount, you can get a 49% discount on an annual subscription from ExpressVPN. PureVPN is a VPN service with a low price but many features. It has some nice features targeting Internet users in China. For example, one of its VPN modes is called “Optimized for China”, which allows China VPN users to bypass VPN blocking from the Great Firewall. Since PureVPN offers some VPN servers located in China, it can also be used for users outside of China to get a China IP in order to access China-only contents such as Youku videos. PureVPN offers a 7-day money back guarantee for users to try out their services for free. With this Black Friday and Cyber Monday VPN deal, PureVPN’s price would be reduced to $2.04/month if you subscribe to its two-year plan. IvacyVPN is a VPN service that offers stable connection and fast speed at a low price (see our list of best cheap vpns). it has VPN servers in 100+ countries and support many VPN protocols. StrongVPN offers solid VPN services to world-wide customers. 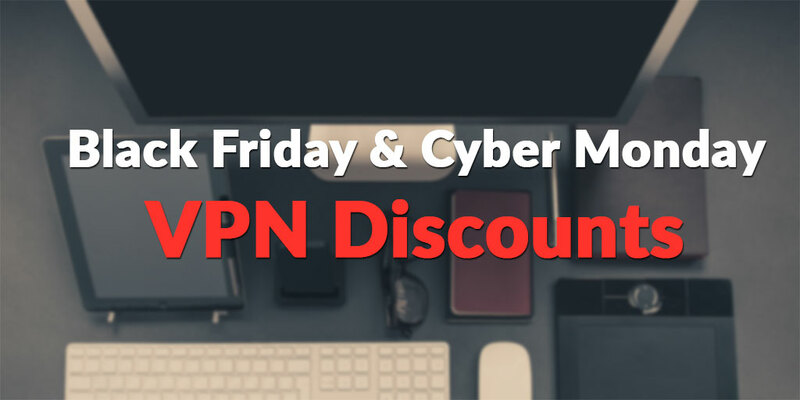 With this Black Friday and Cyber Monday VPN discount, new subscribers can get 50% off of StrongVPN’s annual plan. This entry was posted in VPN Deals. Bookmark the permalink.